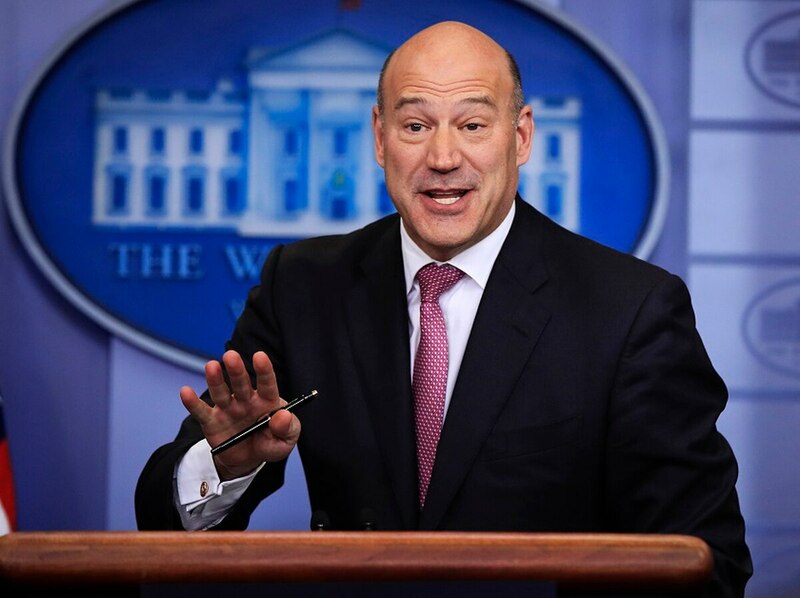 Cohn’s departure is a blow to Capitol Hill Republicans and business groups who were hoping Trump might listen to their worries on tariffs — and that Cohn would serve as a moderating force as the administration pushes a renegotiation of the North American Free Trade Agreement. Earlier Tuesday, House Speaker Paul Ryan had said talks with the White House were “ongoing” and he was “encouraged” that the White House would adjust course. “I hate to see Gary go,” Senate Majority Leader Mitch McConnell told The Associated Press. “Will be making a decision soon on the appointment of new Chief Economic Advisor. Many people wanting the job - will choose wisely!” Trump tweeted late Tuesday.